Promoters announced Tuesday that Strait and the band Asleep at the Wheel will perform Nov. 22, 2019. 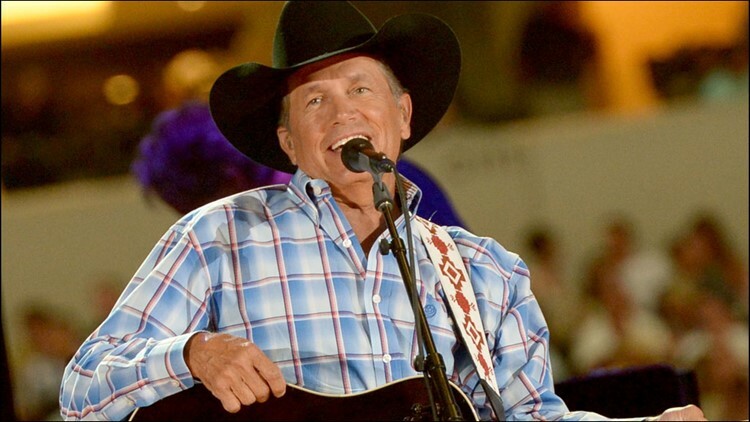 FORT WORTH, Texas – George Strait never said he was retiring, and he may be out to prove it. After several shows in Las Vegas he was booked to play the Houston Livestock Show & Rodeo in 2019 as well as a concert in Atlanta. Now the Texas country singer is set to headline a show at the new Dickies Arena in Fort Worth. Promoters announced Tuesday that Strait and the band Asleep at the Wheel will perform Nov. 22, 2019. Tickets are priced at $19.82 to $250 and will go on sale Friday, Dec. 7 at ticketmaster.com. By the way, the $19.82 price is a reference to one of Strait’s previous Fort Worth shows, a 1982 Billy Bob’s Texas concert, reports the Fort Worth Star-Telegram.